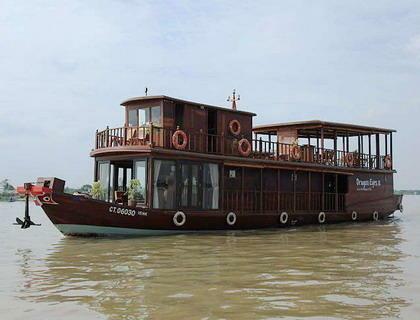 Jayavarman is the best Mekong River Boat. 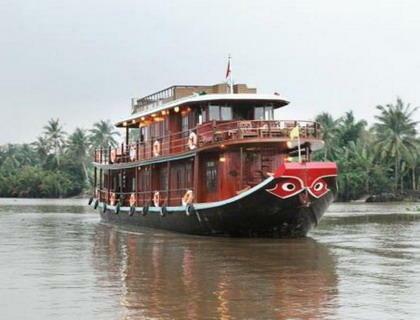 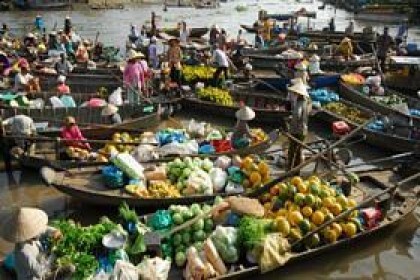 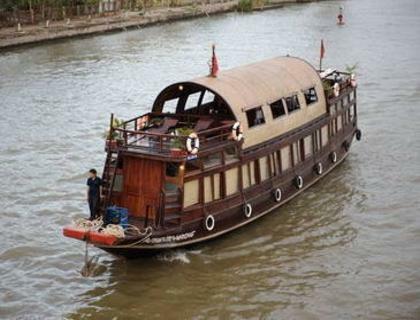 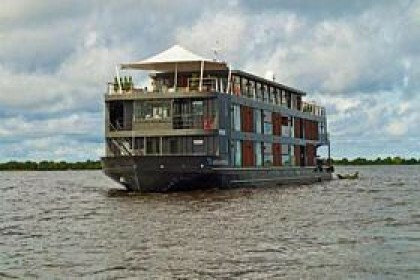 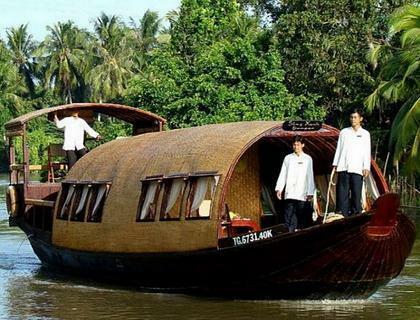 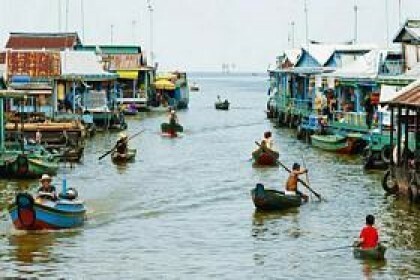 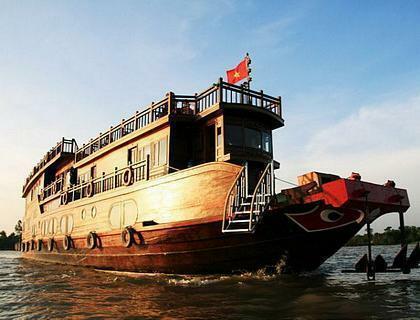 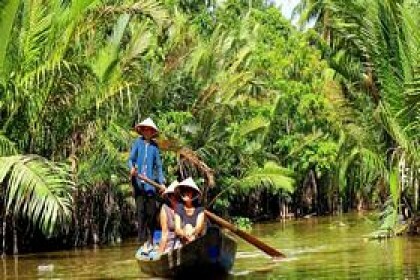 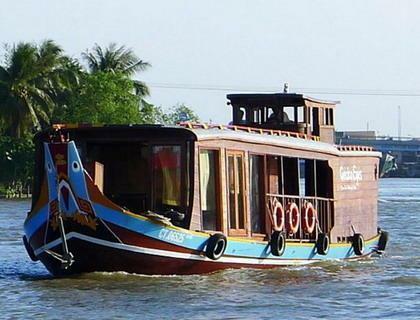 This boat with 3 itineraried for Mekong Delta Tours are strongly recommended. 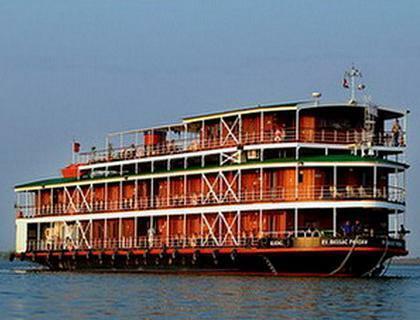 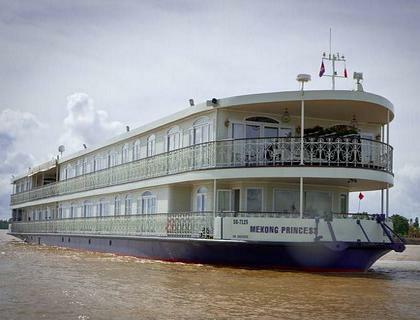 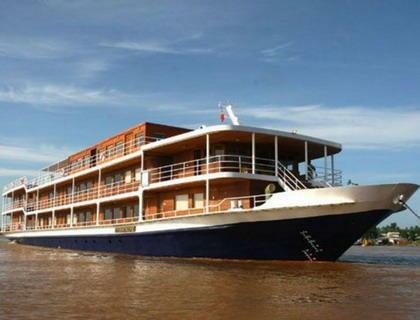 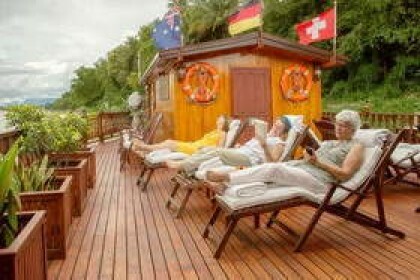 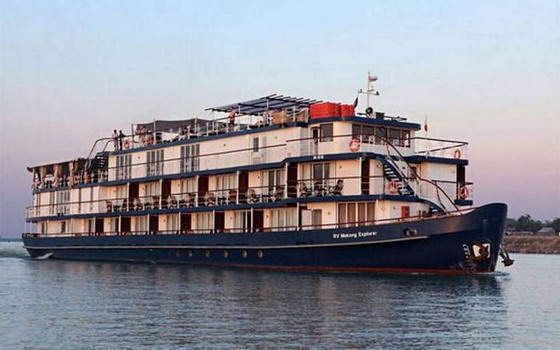 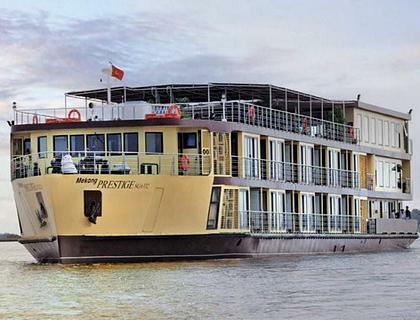 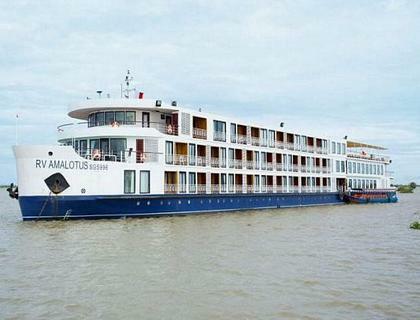 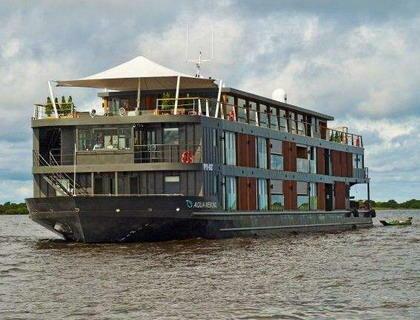 Luxury Mekong Cruises 9.7 out of 10 based on 985 votes.